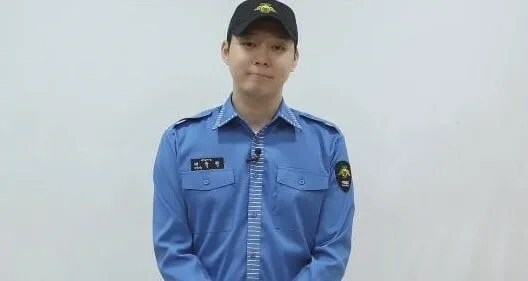 [NEWS] Flower policeman this time! Where is the end of Kim Jaejoong’s transformation? 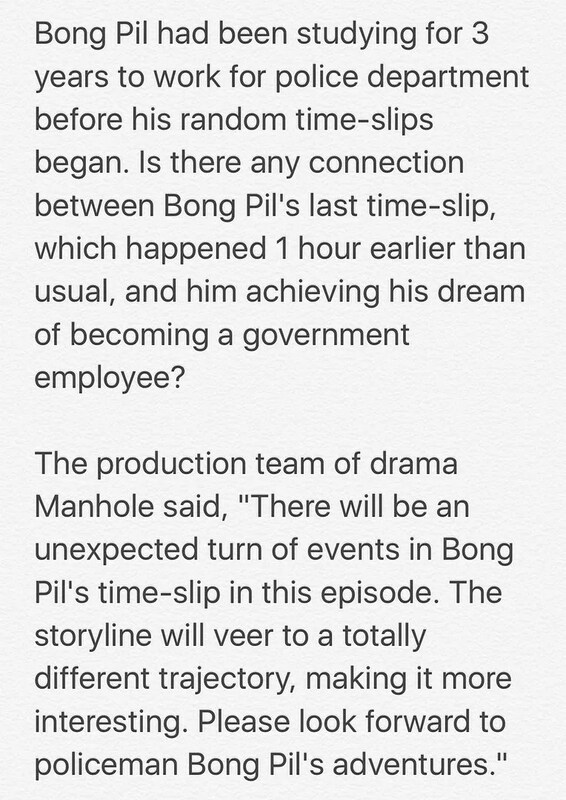 Did Bong Pil really achieve his dream? 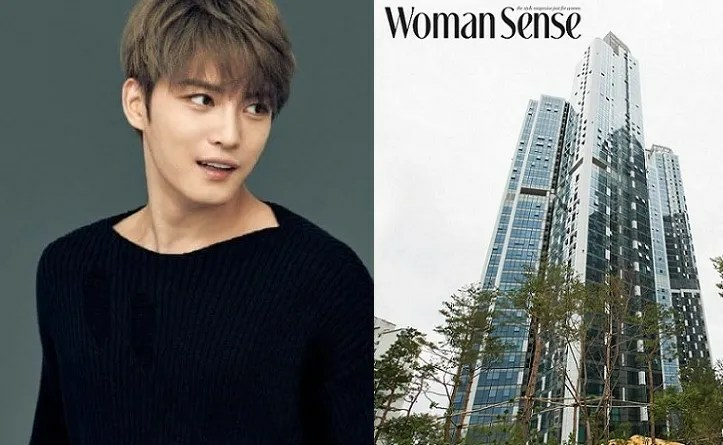 Kim Jaejoong recently purchased a luxury, 184 square meter apartment in Seongsu-dong, Seoul. According to Woman Sense magazine, he paid 2.1 billion won (approximately $1,865,000) apartment in a newly built unit. According to the apartment management, the building is famous for their luxury, hotel-like services including on-site dining, room service, housekeeping service, and valet parking. The high rise is also located near the Han River and Seoul Forest, which is a highly coveted area due to its spectacular views and strategic location. 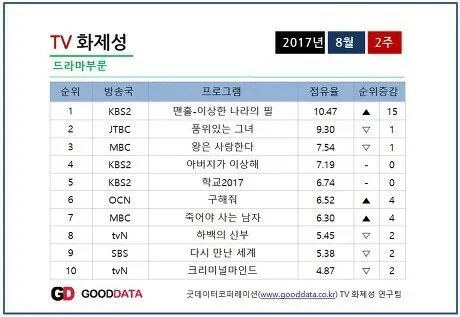 Manhole is The Most-Talked-About Drama of 2nd week of August Despite Sluggish Viewer Ratings.. Will Rating Go Up? The cast (JYJ’s Kim Jaejoong, UEE, Jung Hye Sung, and B1A4’s Baro) of KBS 2TV’s drama “Manhole” did a V Live broadcast on August 9 to talk about their drama and share behind-the-scenes stories. 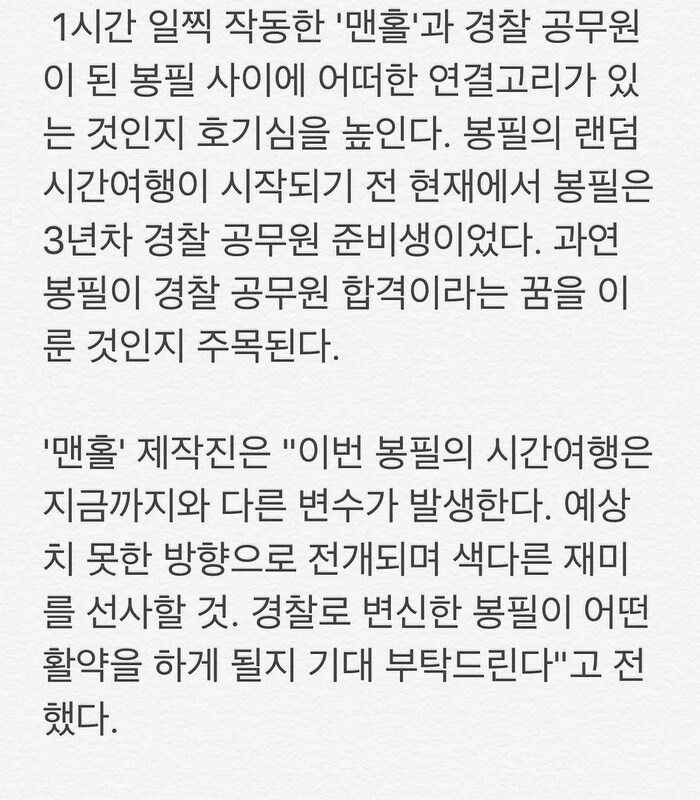 Kim Jaejoong, who plays the character Bong Pil, sustained injuries while filming which required 7 stitches on his finger. During the V Live broadcast, the cast brought up the injury. He then opened up about how when he takes off his clothes, there’s not a single place in the lower half of his body that is not covered by a bruise. “I think you can’t help it,” he said. “People tell me to be careful, but I think it’s important for me as an actor to not be selfish with my body.” He added that the hot weather during filming had also posed a problem for the cast and crew. The first episode of “Manhole” aired August 9 at 10 p.m. KST. On August 9, the cast of “Manhole,” Kim Jaejoong, UEE, B1A4’s Baro, and Jung Hye Sung, held a V Live broadcast to talk about their new drama. 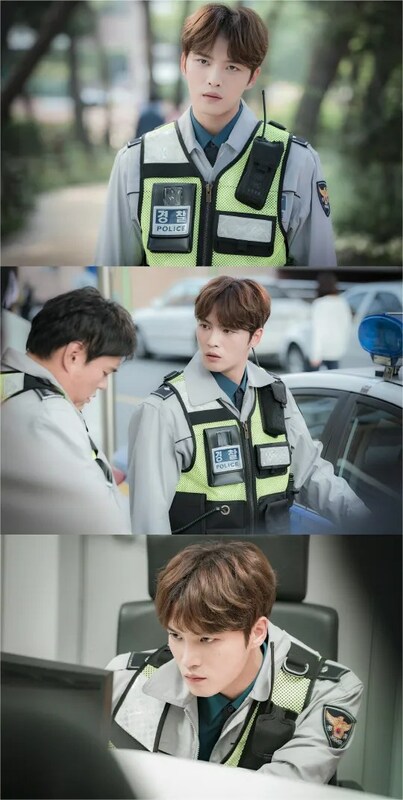 “Manhole” is about a man named Bong Pil (Kim Jaejoong) who falls into a manhole that lets him travel back in time, an ability he uses to stop the marriage of his longtime crush (UEE). What time would you like to revisit if you had the power of time travel?